Since decades ZUE is a specialist in finishing of synthetic yarns (Polyamide and Polyester) by texturizing and/or twisting. We annually produce 1.200 tons of yarns for customers like Weavers, Knitters, Warp Knitters and yarn dye factories. 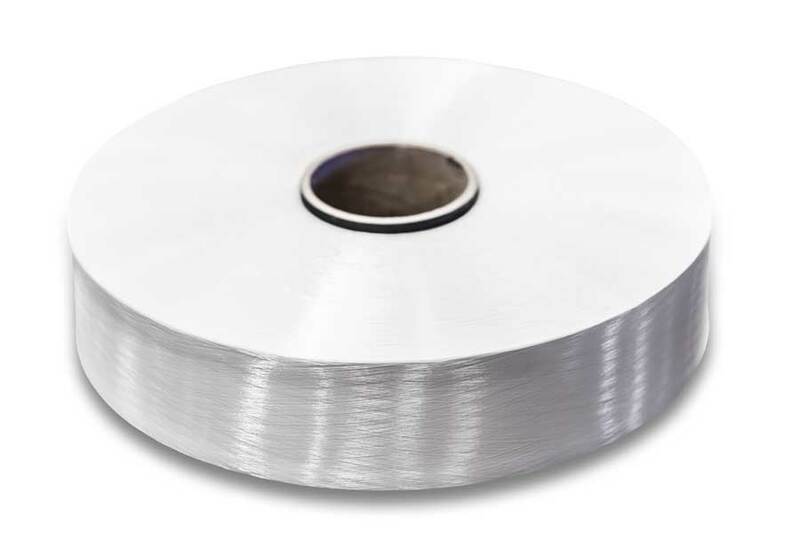 Multifilament yarns are available in a range from dtex 33 up to 1000.